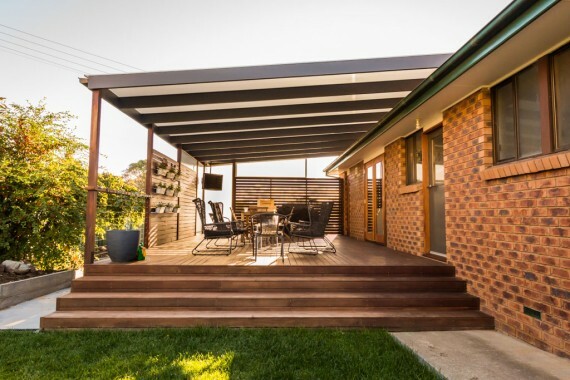 Outdoor living is all about expanding your liveable space to embrace the outdoors. 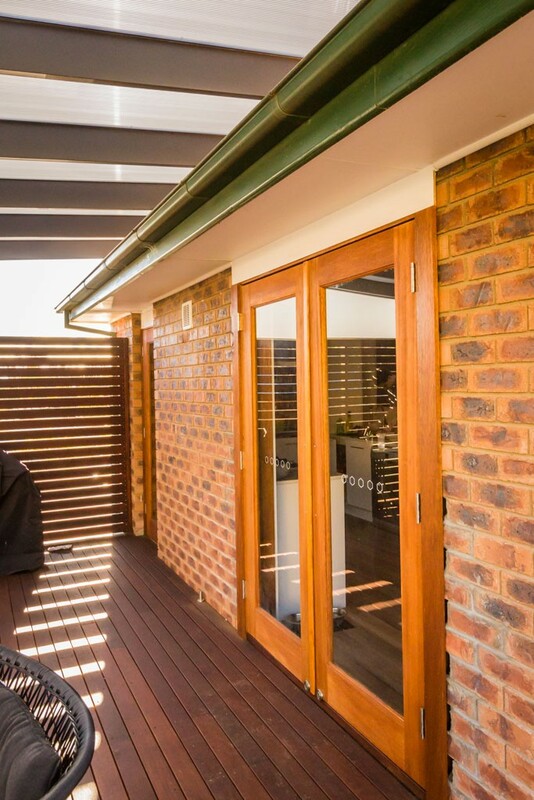 Featuring a generously decked area, timber screening and Ampelite roof all connected to the interior living space via timber framed glass doors. 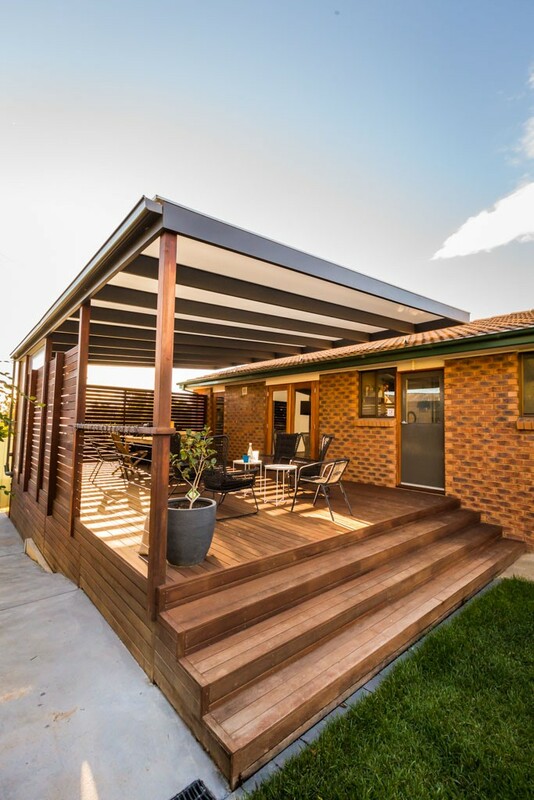 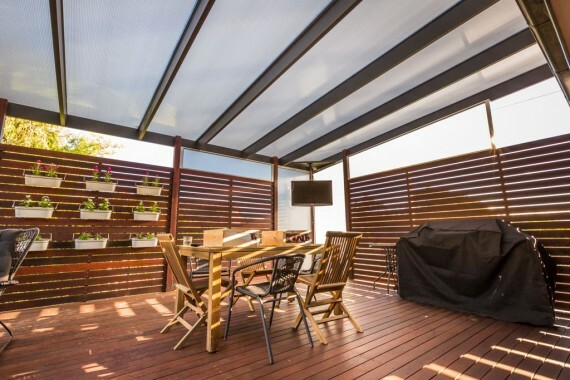 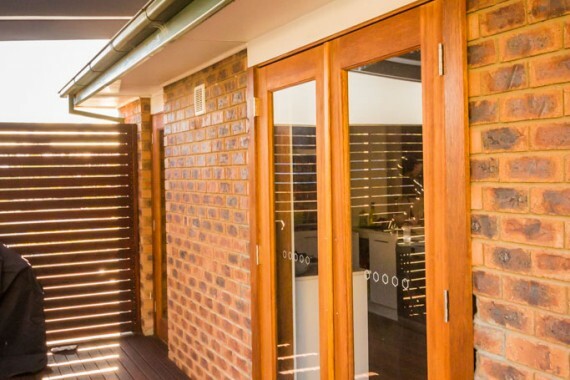 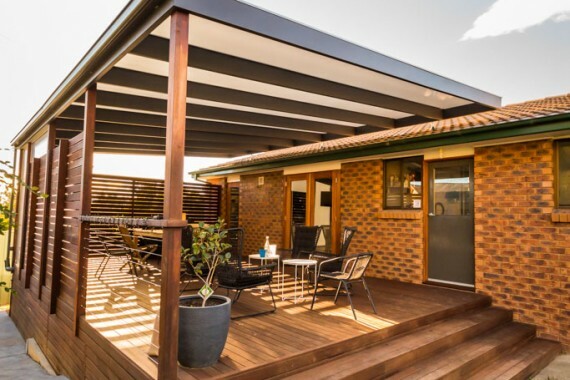 This semi-enclosed extension boasts the best of outdoor living.